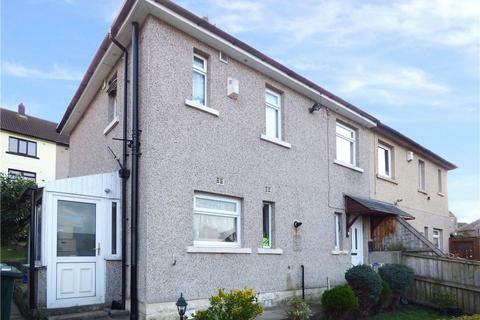 EXCEPTIONAL CONDITION this property has been FULLY RENOVATED four years ago. 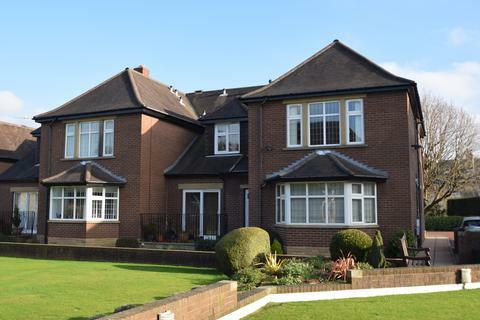 Benefitting from an elevated position, RURAL VIEWS, 21’ DINING KITCHEN, GROUND FLOOR WC, LUXURY BATHROOM, ENCLOSED GARDEN. 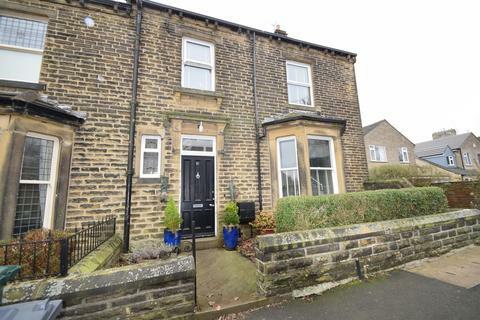 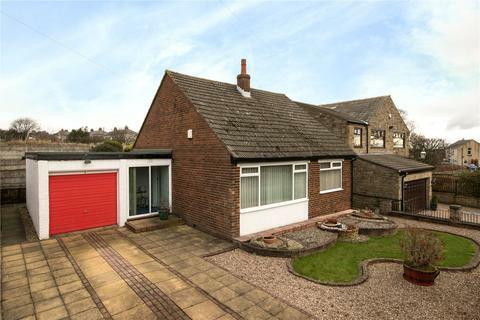 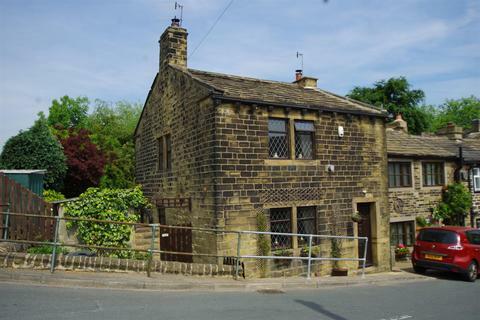 Marketed by Coubrough & Co Estate Agents - Birkenshaw. 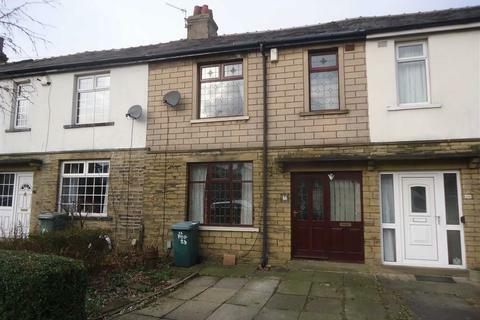 ** 3 BEDROOMS ** ** 2 RECEPTION ROOMS **Bentleys Estate Agents are delighted to offer to the market this 3 bedroom family property. 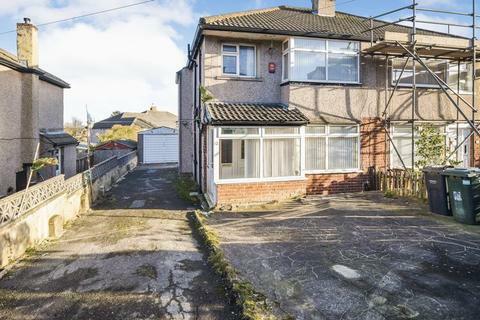 Set in a cul-de-sac position this property is well worthy of an internal viewing to appreciate the accommodation on offer in this ever popular residential location. 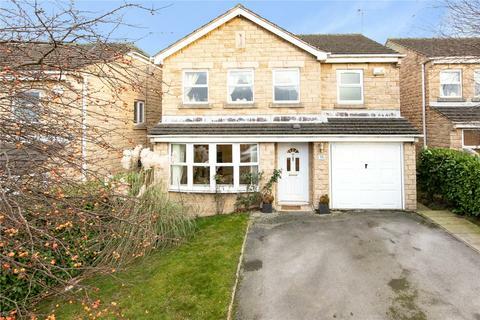 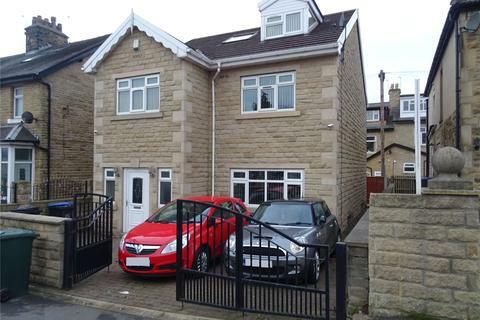 Marketed by Bentleys Estate and Lettings Agents - Shipley. 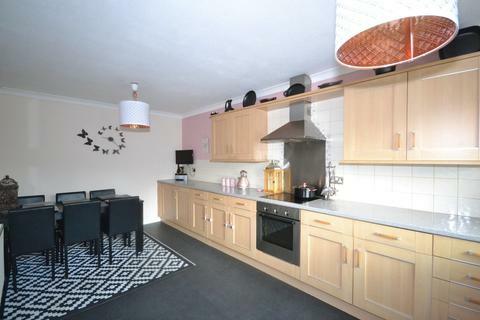 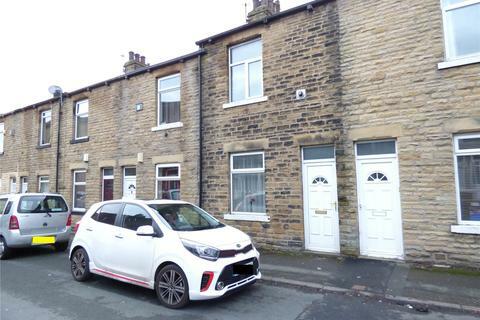 ** THREE BEDROOM MID TOWN HOUSE ** benefiting from a SPACIOUS DINING KITCHEN, GROUND FLOOR WC, ENCLOSED REAR GARDEN, OFF STREET PARKING, CENTRAL HEATING (New boiler fitted January 2019) and UPVC DOUBLE GLAZING. 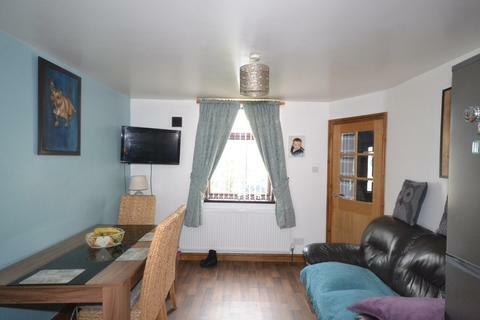 WELL PRESENTED THROUGHOUT. 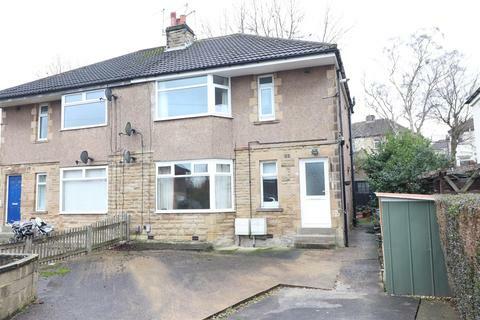 Marketed by O'Hearne & Partners - Bradford. 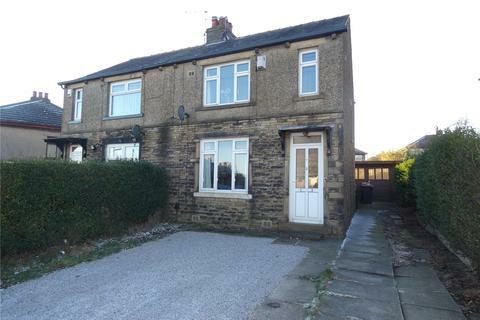 Marketed by Dawson Estates - Elland. 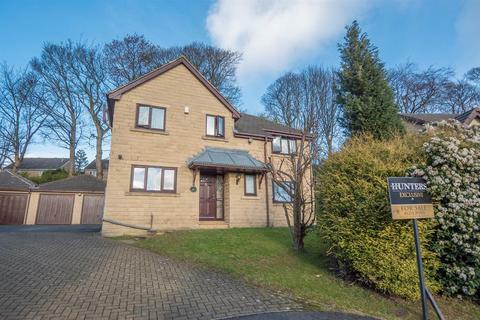 GUIDE PRICE: £235,000 - £245,000*Spacious 5 bedroom detached family home*Set over three floors benefitting from off street parking. 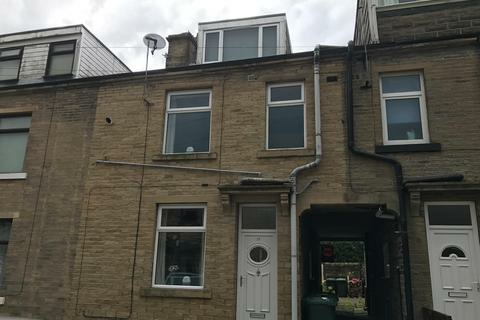 our Choice Estate Agents are pleased to offer this well presented four bedroom through terrace in Bradford with easy access local shops and Bradford city center is approx 1.5m away. 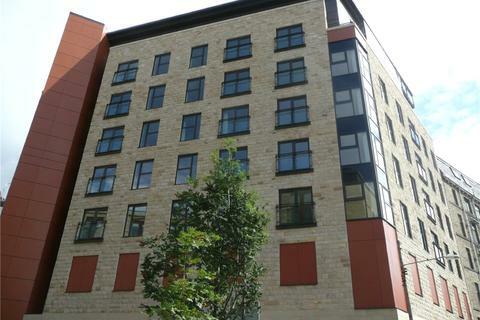 Bradford Royal Infirmary Hospital in walking distance along with many other services nearby. 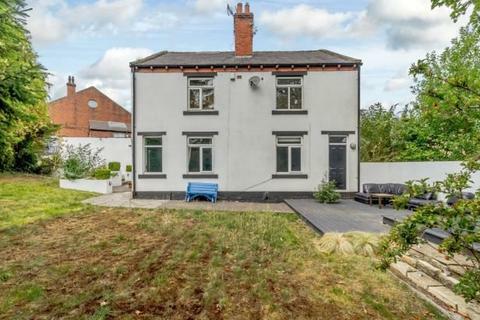 Marketed by Nextoria - Manchester. 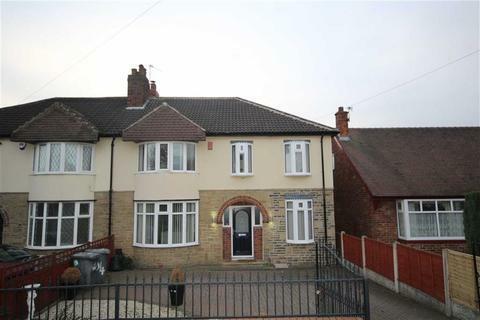 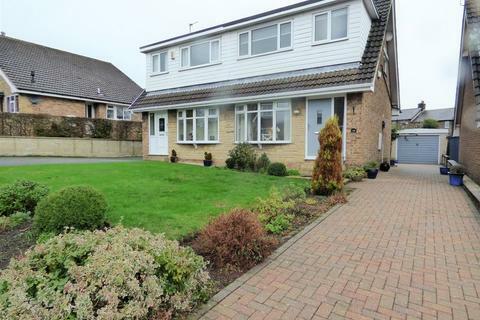 We are pleased to offer for sale this three bedroom family homesituated in this very popular location, and close to the local village communities and schools.This brick built semi-detached house comprises entrance vestibule, lounge, dining kitchen,3 bedrooms and shower room. 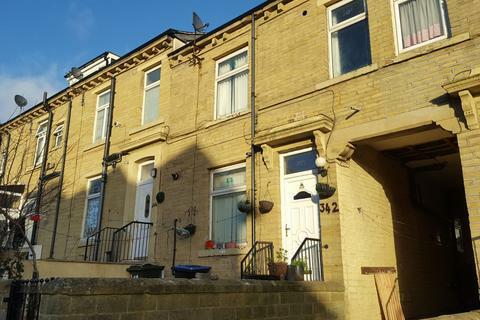 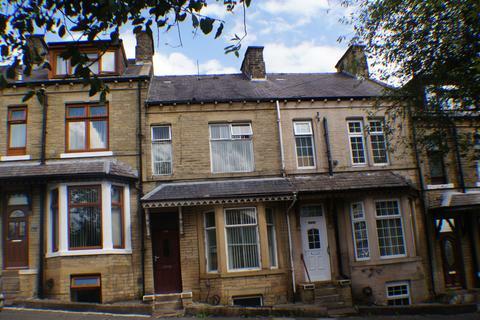 Marketed by SW Property - Hipperholme. 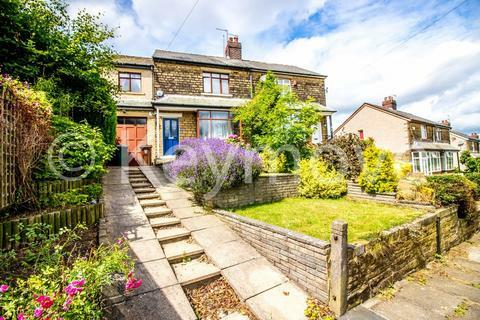 A very well maintained three bedroom semi detached home offering superb accommodation and excellent living space situated in a convenient residential location. 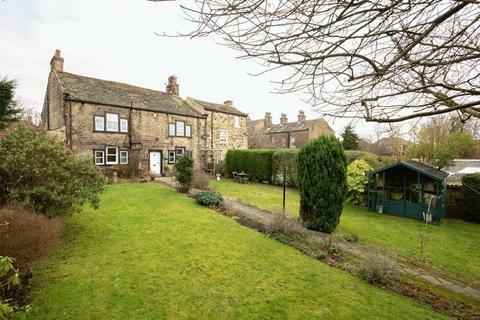 Marketed by Dacre, Son & Hartley - Saltaire.